The City of Bulawayo has advised members of the public that there is currently no pumping from Ncema Water Works due to the stolen power cables. Town Clerk Christopher Dube said the Power failure occurred at 02.00 hours and it is not clearly known when power will be restored. 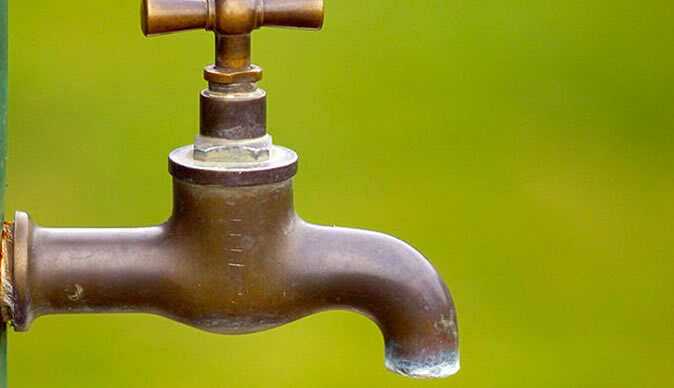 "Consumers are urged to conserve water until further notice. Bulawayo City Council wishes to apologise to its valued consumers for the inconvenience likely to be caused," he said.